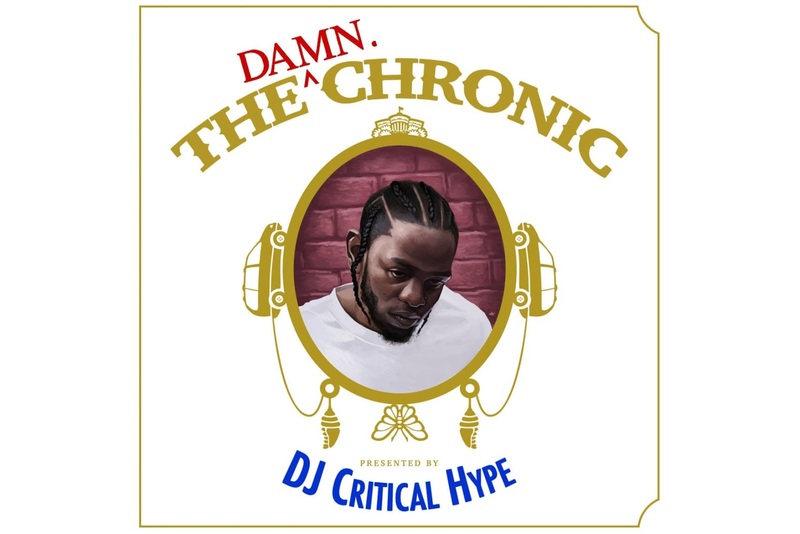 With Dr. Dre apparently still working hard on his long-fabled Detox album, some of his greatest productions are now being put to good use by DJ Critical Hype, who paired some of the rap mogul’s legendary beats to an assortment of classic Kendrick Lamar verses. Aptly titled The Damn. 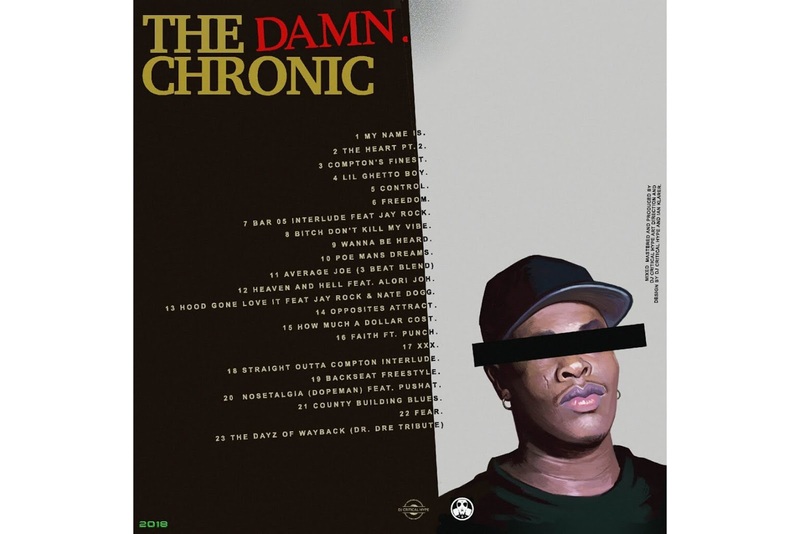 Chronic, the mashup project not only captures the aesthetic and culture of the city that produced two of the greatest stars in hip-hop but also provides a fresh new perspective on the storied catalogs of the Compton duo.